What a weekend of racing we have installed. Group 1 action across Flemington and Randwick and looking forward to seeing Kementari stamp his authority as a dominant group 1 horse. 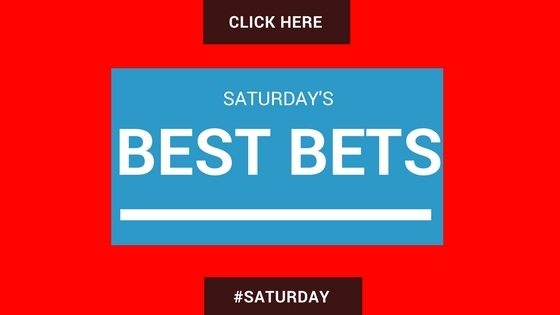 Let’s dive into the meeting and hopefully build a little bank off the early bets to unload on the better races later in the day. Randwick Race #2 Clearly Innocent $5 – looked ultra impressive last start when the run closed up on the rail to go back and peel out to get as close as he did is very promising signs. Will be each way odds and I will quinella with another one who is running well Showtime. 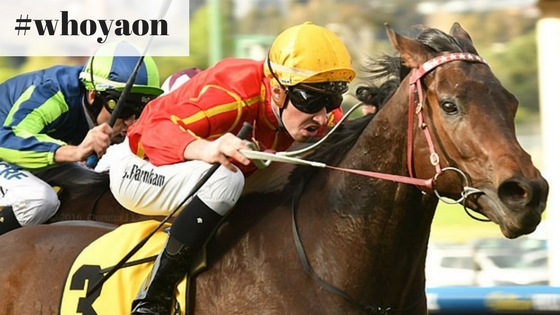 Flemington Race 3 – Portman $3.80 – Ran home stronly when first up last start, has strong second up form with 3 starts for 2 wins. Winner from his last start is running in Group 1 company later in the day so expecting the form to stand up. Bet Play: Win Bet Portman saver on Kings Command. Doomben Race 2 – Miss Sara $2.25 – Not much depth to this race but looks like the heavy or soft going will suit. Ran home nicley against a smart one Plumaro last start and up to the 1350 suits. Doomben Race 5 #2 Niccanova $2.35 – Steve Tregea trained horse who is unbeaten first up from 2 starts and also undefeated at the distance. Looks a race in two with Fortensky backing up after a second on Sunday. If price is right happy to back both but will be more on the #2. 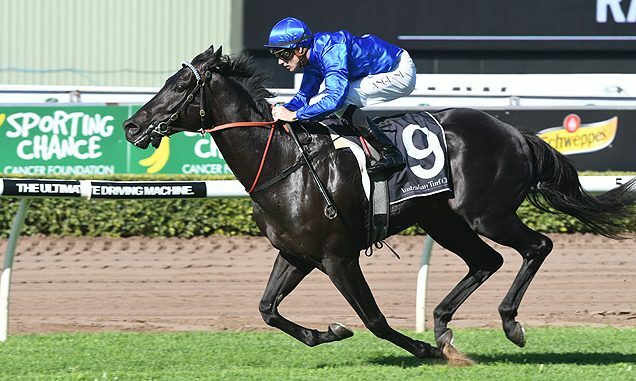 Randwick Race 7 #3 Kementari $2.80 – The 1600m looks very well suited and he is the horse to beat IMO. Was holding them on the line and think that being run upside down was showing the pure class of this professional. Expecting to get the perfect map for the race and have plenty of tacical options to take! HARDEST TO BEAT. Flemington Race 9 #3 Regimen $4.60 – Was all over her first up at Moonee Valley when it was a horrible watch. Finished the race off as you would expect from the trial leading in. From gate (1) it is a tricky spot considering she will be tucked away on the inside but that is why you are getting the $5 price. Happy to back again on a bigger track and with any luck in the running will be very hard to beat. 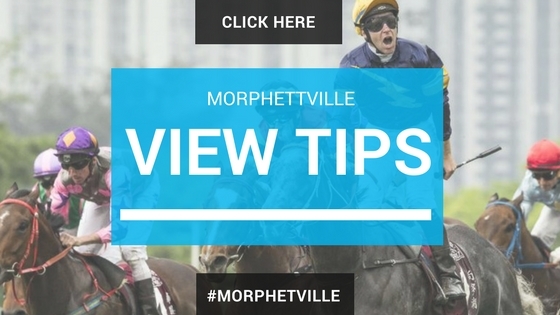 Morphettville Race 7 #4 Lord Topper $3.20 – Been up for a while this prep but keeps putting in each race. This one looks a toss up between Battlecamp and Lord Topper but have the latter on top due to the % at the distance. 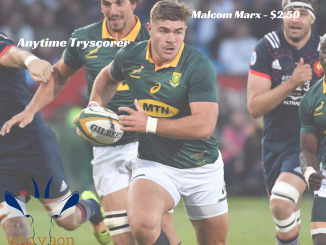 Ticks a lot of boxes and expecting will get a good run from the inside alley.